Edison Place is the perfect stop in Glendale for those looking to have a meal in an establishment that pays respects to Glendale’s history. 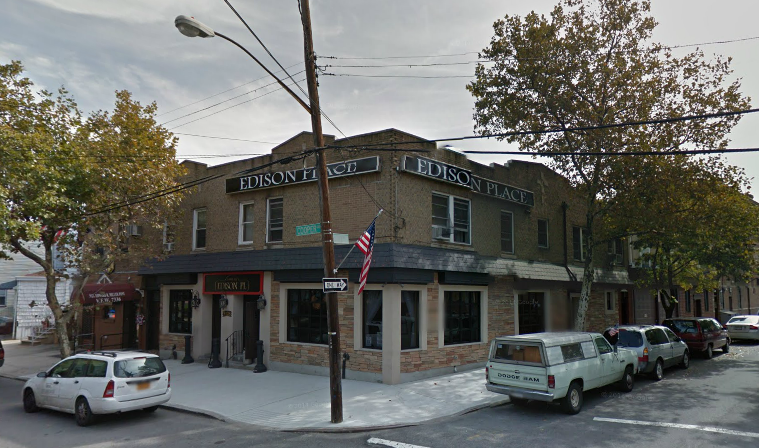 Whether you are looking for a drink or a fine meal, Edison Place caters to all especially private parties as well. They also feature live music on certain nights.